Battery Recharger Keep your Intelect TENS unit going by recharging the NiCd rechargeable battery. This 9V recharger uses power from a 110V household outlet. Stimulator & Electrode Accessories can be found in our extensive online collection of products from globally recognized and trusted brands, including Chattanooga. 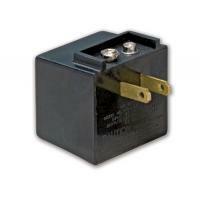 An excellent option to consider is the Battery Recharger.